As reports from 2015 show, just the sale of opioids alone equates to $9.6 billion for Big Pharma — and now, pharma companies are making a whole stack of drugs to treat the problems associated with their toxic pain relievers. Estimates from The Washington Postreveal that Big Pharma is making $1.4 billion on drugs to “treat” addiction, and another $1.3 billion on drugs to deal with overdoses. 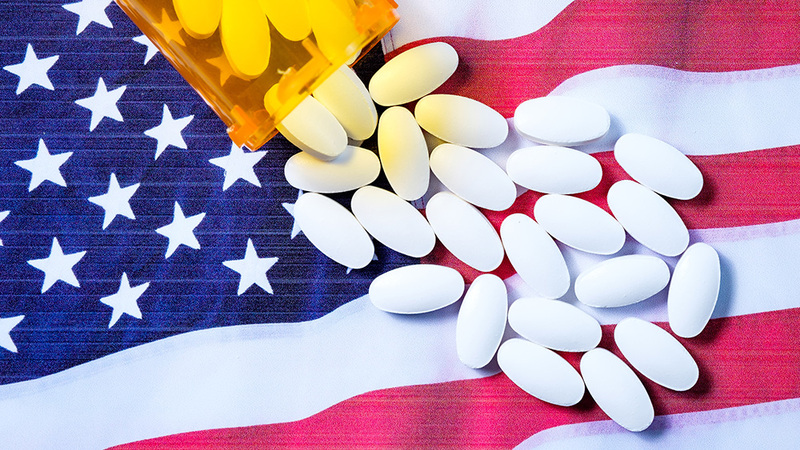 It’s estimated further that the industry makes between $1.9 billion and $4.8 billion on drugs to treat side effects of opioids. There is even a laxative on the market aimed at treating “opioid-induced constipation,” a condition that was actually made up by pharma companies.